Vaping now is common and reduce the traditional tobacco and cigarettes consumption. 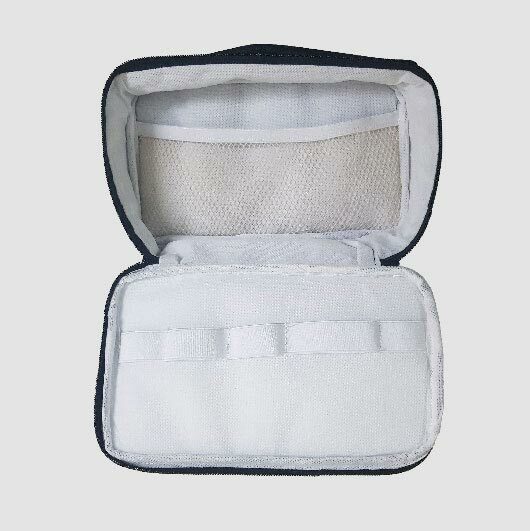 It is considered as costing smaller money yearly but requires such a well preparation. 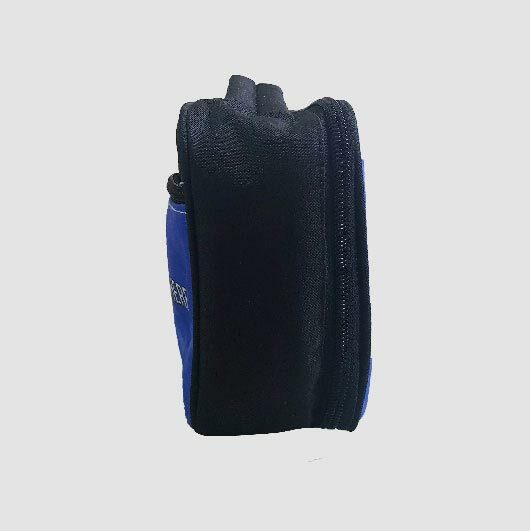 You need a vapor organizer to put your vaping kits much safer. 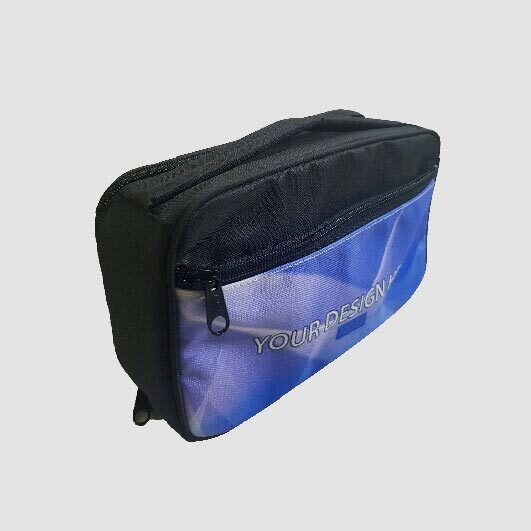 Many sell vapor organizer but with the same monotonous look, everyone gets quickly bored. 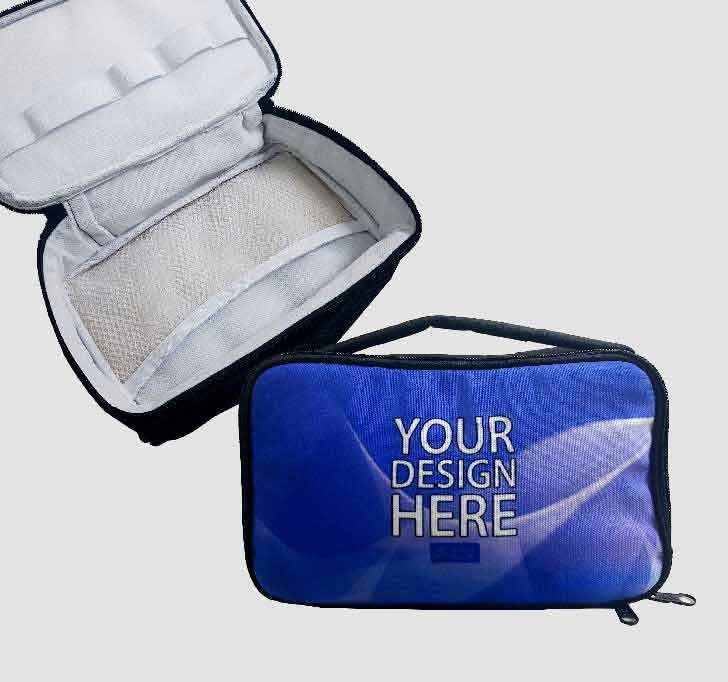 If you need a vapor organizer that can be aligned with your own style, Custom can provide it. 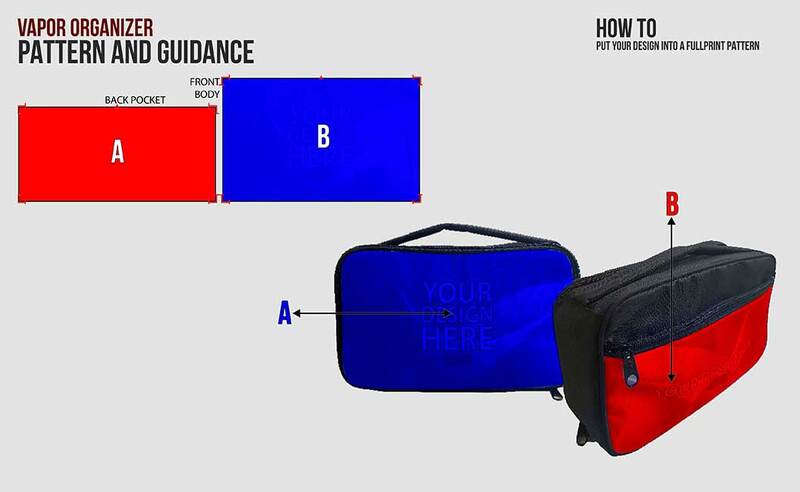 Our organizer item is fully customizable. 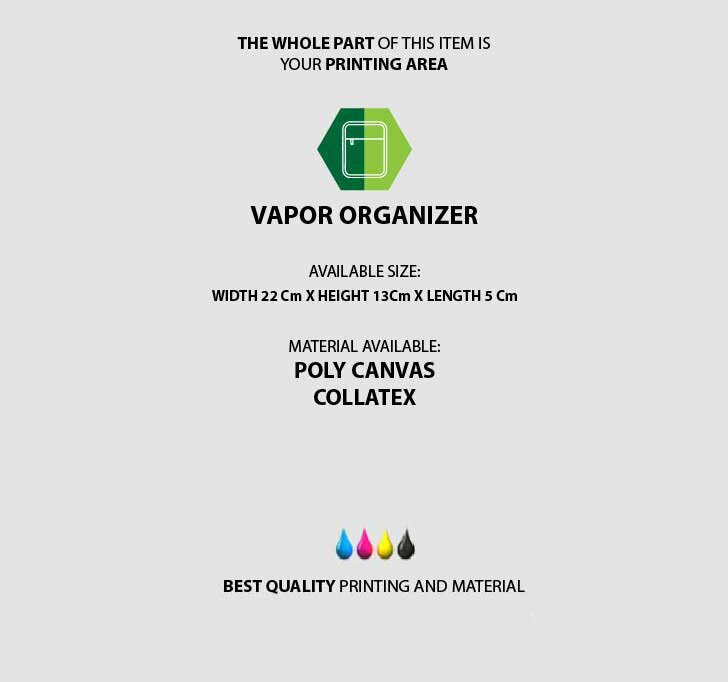 The whole part of the item can be printed. 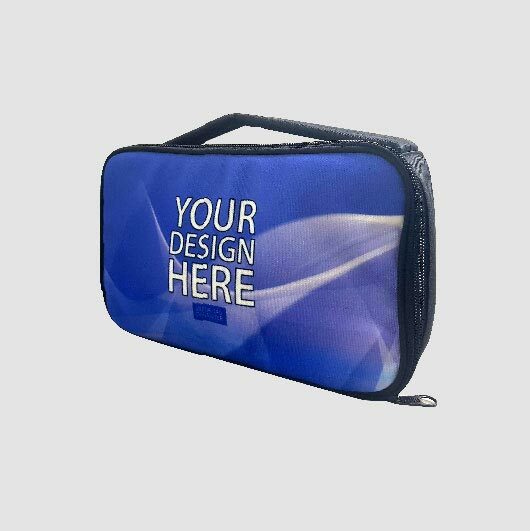 Designs such as characters, logo, colour blocks, and beautiful patterns are good to be printed on the vapor organizer. 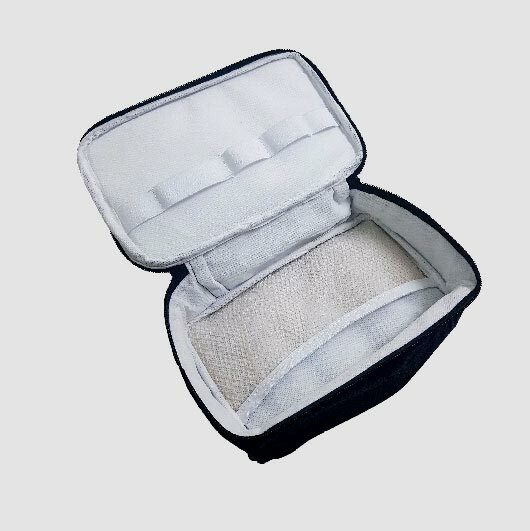 You will have such an exclusive item as no one has the same look item. 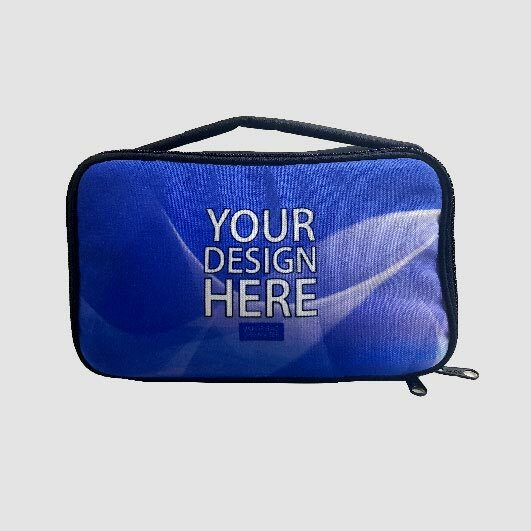 Simply upload your design and our skilled hands will handle it within such a quick process as the latest advanced printing technology also support our production. 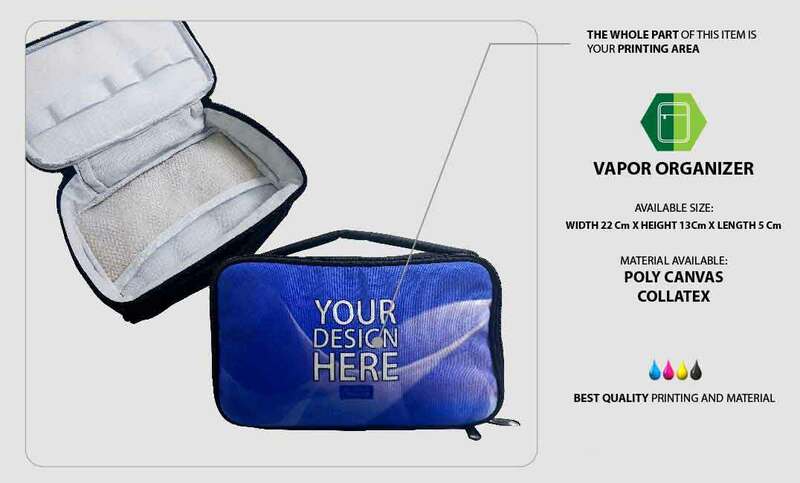 Get your own design vapor organizer now!